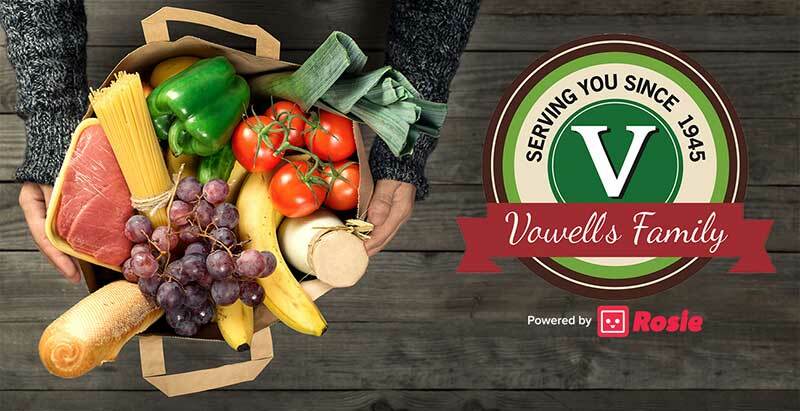 Mississippi’s Vowell’s Market Place is adding online shopping at its stores in Forest, Byram and Starkville. 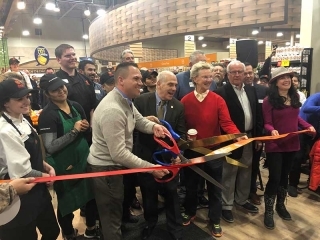 The service, named “Shop, Drop & Roll Powered by Rosie” will allow customers to shop online (excluding alcohol and tobacco products) in the stores and have those items available for pickup within three hours. The service launches April 5. “Shop, Drop & Roll allows our customers to have more freedom to do the things they want, as opposed to spending all of their time handling the next ‘must-do’ on their list. 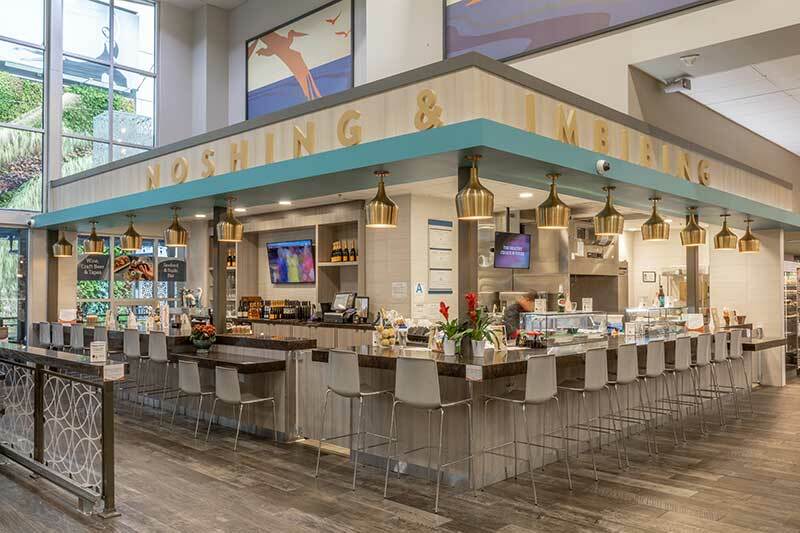 Many people in our communities seek the benefits of having our experienced personal shoppers take advantage of the budget-saving prices and greatly simplify the meal preparation process,” said Todd Vowell, president of the 21-store grocery chain that also has stores in Alabama. “We chose to work with Rosie for e-commerce after looking at several vendors. As we evaluated each phase of the online process and thought about our guests, Rosie continued to rise to the top of the stack as the vendor that would allow our company to most effectively and most conveniently serve our customer,” he added. “Rosie’s ability to provide mobile and desktop e-commerce software, back-end retailer tools for handling data and orders, delivery logistics, SNAP/EBT payment options and data analytics made them the only choice for our business. Rosie, an online grocery shopping platform for mobile and web, says it is the ideal partner for independent grocers to launch online shopping. 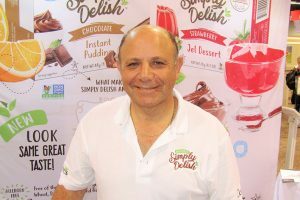 The company reports that its easy start-up process, low start-up expenses, integrated marketing support and comprehensive customer service, combined with the software’s interoperability and integration with grocers’ other technology, enable grocers to be first to market with online shopping. 1. Visit vowellsmarketplace.com and click on “Shop, Drop & Roll” to create a free account. 2. Select desired groceries and leave special instructions for appropriate product substitutions (in the event of an out-of-stock) or produce quality (like green or extra ripe bananas). 3. Pay online and choose a pickup time between 11 a.m. and 7 p.m. Monday-Saturday. 4. Stop at the store, park in one of the designated reserved parking spaces, call the posted phone number and the personal shoppers will bring the order to the car. The pickup fee is $4.95 per order with a $10 minimum order size.